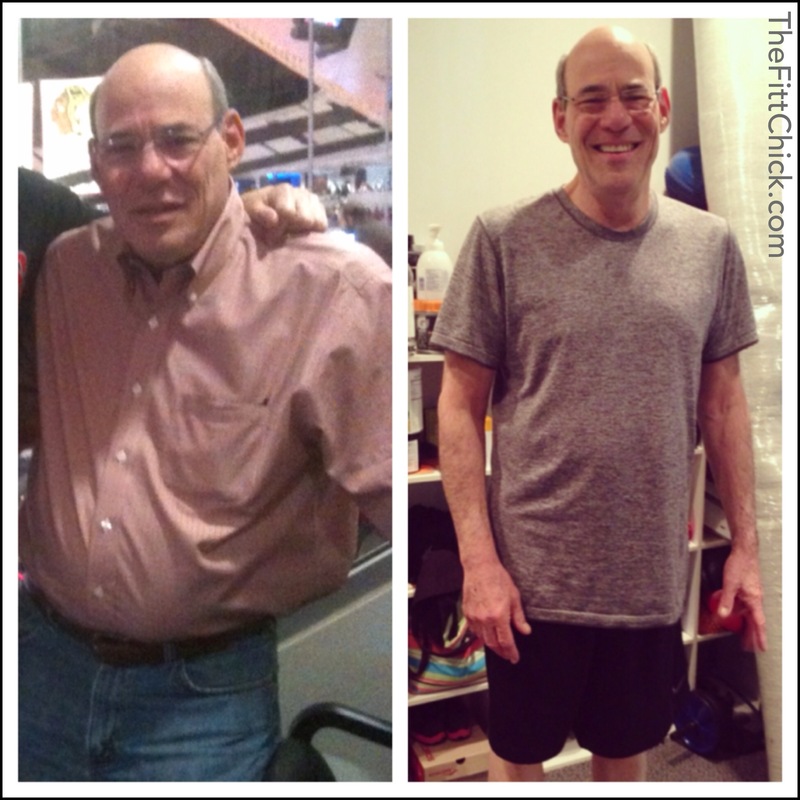 Don’t Give Up On Your New Year Resolution! Home nutrition Don’t Give Up On Your New Year Resolution! With the start of the new year, tons of people are excited and ready to finally make a change. Motivation is a great feeling that can put you on the right path for success. Unfortunately, as of today, the last traces of willpower are fading fast. ONLY 9 DAYS into the new year and 60% of people are already throwing in the towel. 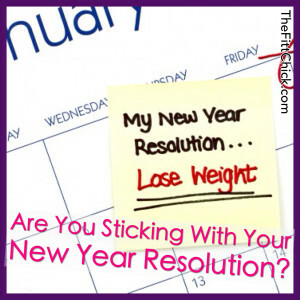 Can you believe January 9th is the day when most people will give up their New Year resolution? When your motivation is high, taking action is easy. Once it starts to dwindle down, is when things get really rough. The most popular resolutions made this year were related to physical well being, with seven out of ten starting a gym routine. And 6 out of 10 adults said they were trying to eat healthier or lose weight. It’s no secret that most people never complete their New Year resolutions, so why do so many people fail every year? It is pretty simple. 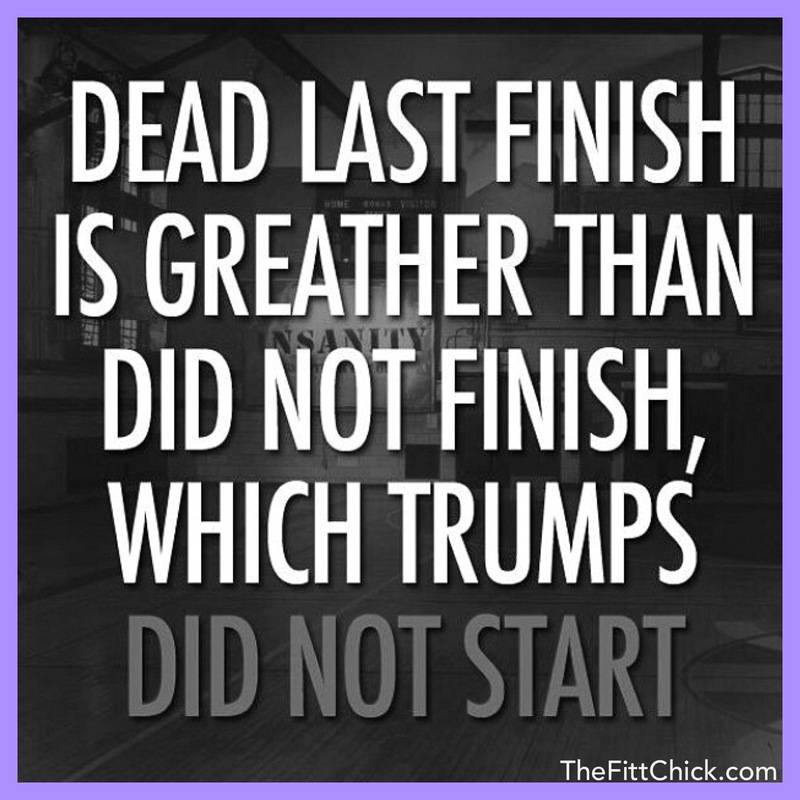 Making a resolution is easy, maintaining your motivation is the hard part. Make sure you set an attainable goal with a plan in place to reach it. There are so many obstacles for losing motivation, so be prepared for when your motivation starts to weaken. 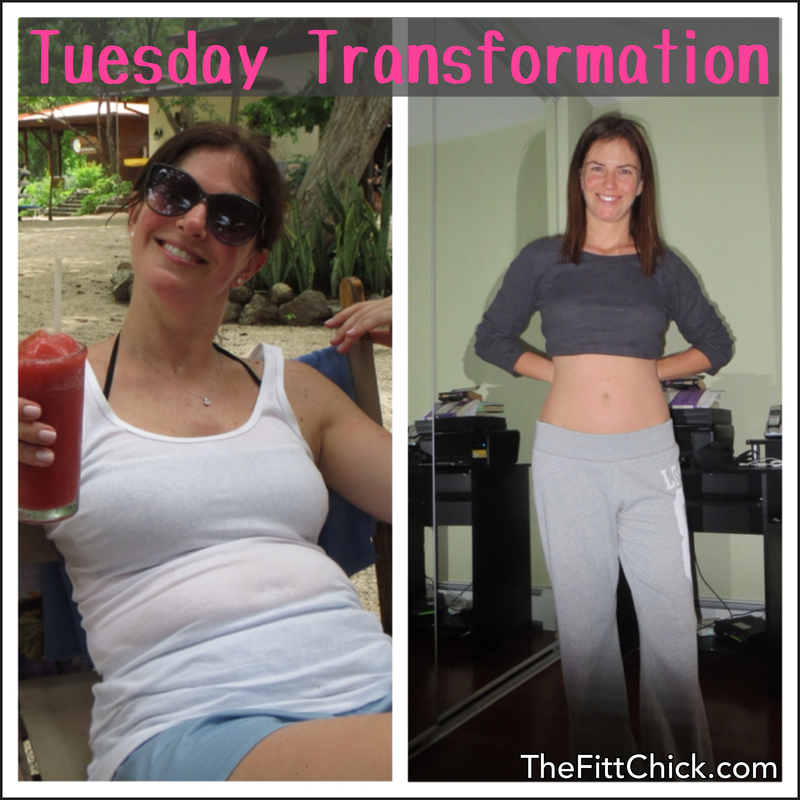 Instead of changing your entire diet all in one day, make small changes. This mentality with help prevent you from looking for fast results in to little time. Some people do fine pursuing a goal by themselves, but for others having some support can be the missing link. Finding a mentor who can push you and help keep you on track will encourage you to stay motivated and see results. 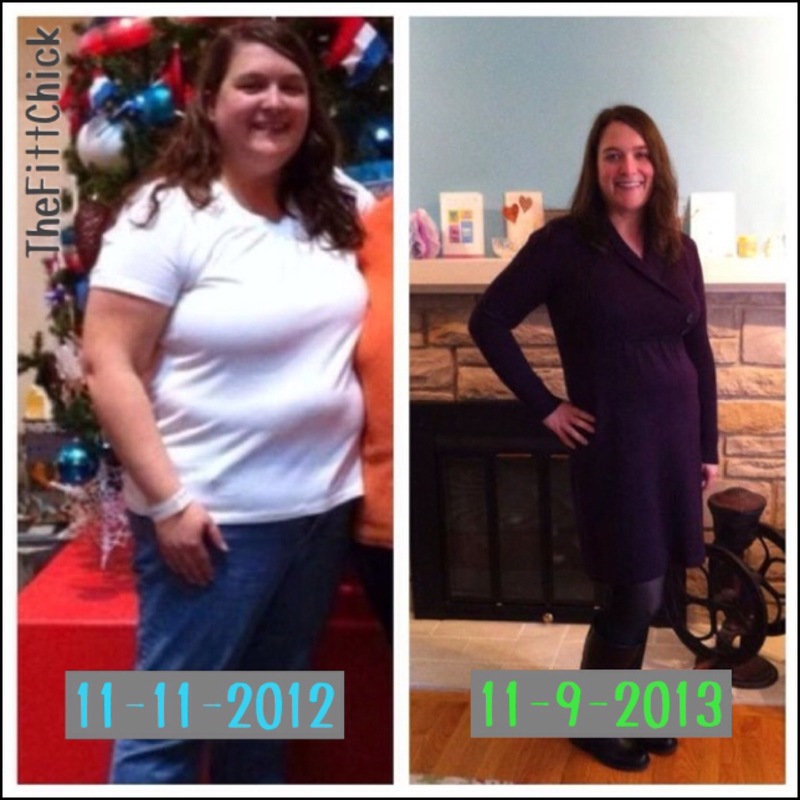 For anyone wanting to get healthy and change their life, check out TheFittChick plan HERE! 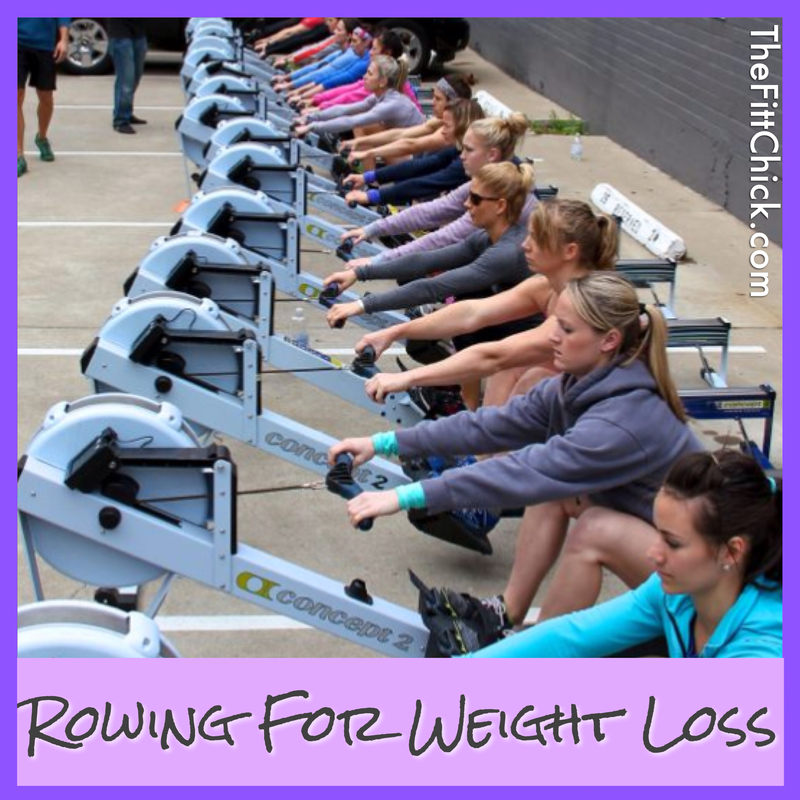 JUST REMEMBER…LOSING WEIGHT IS HARD, MAINTAINING YOUR WEIGHT IS HARD, BEING OVERWEIGHT IS HARD…CHOOSE YOUR HARD! 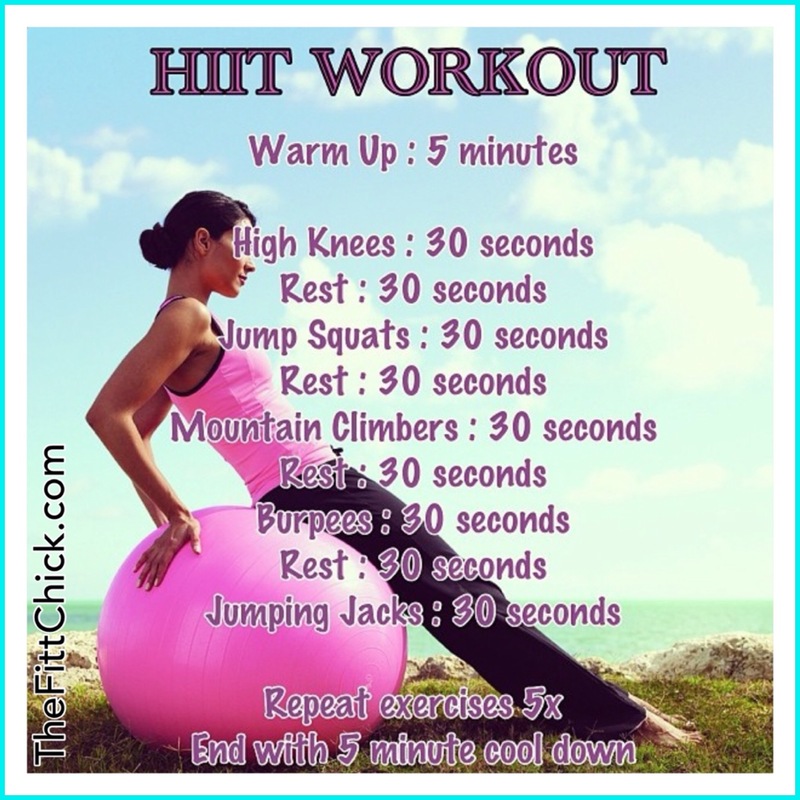 Get Sweaty Saturday From TheFittChick! 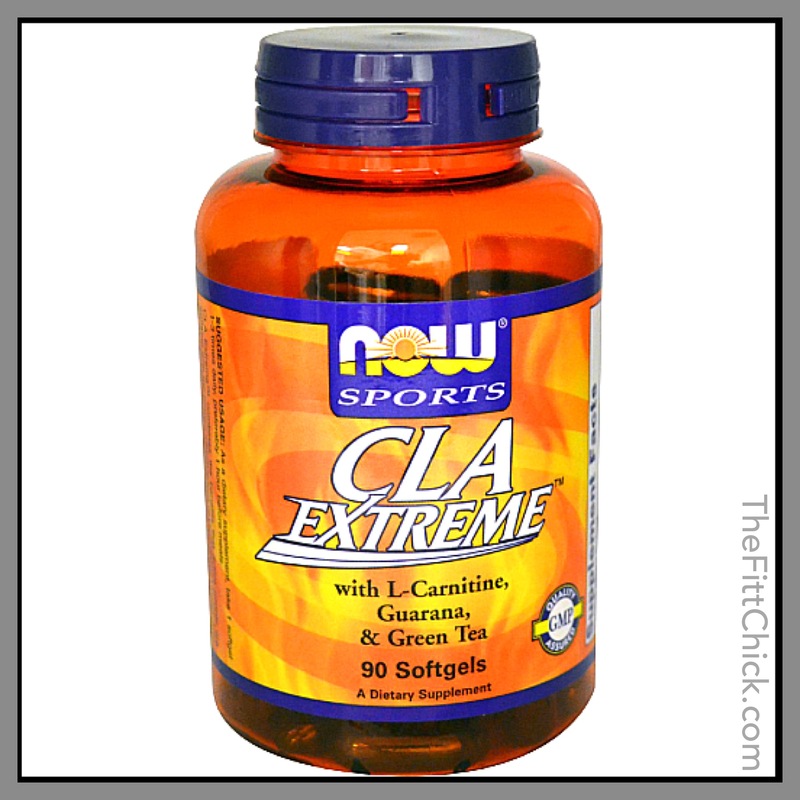 Could CLA be the magic pill you’ve been looking for? LET TODAY BE THE START OF SOMETHING NEW! 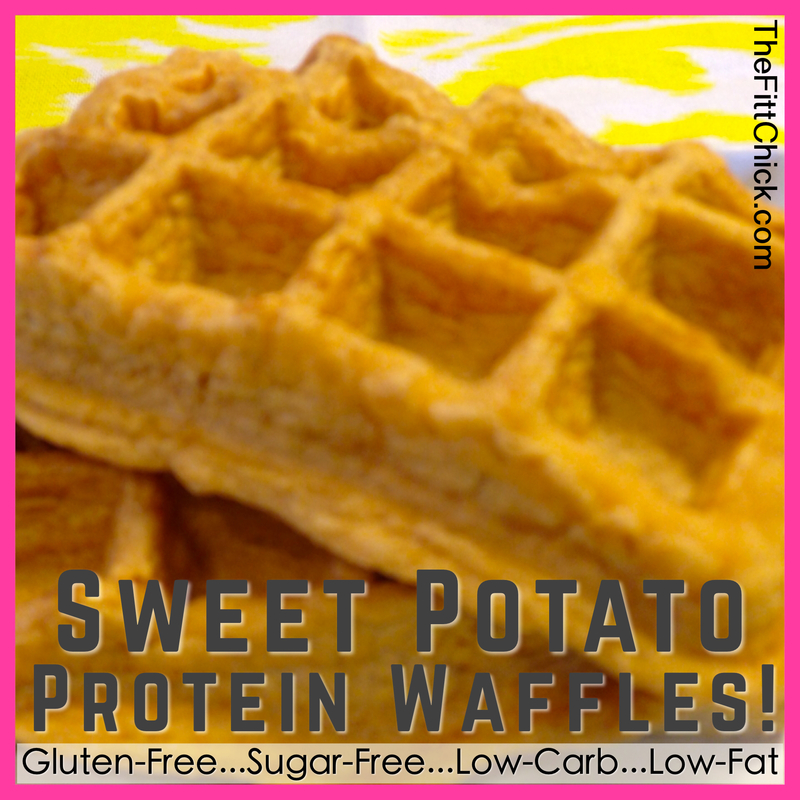 https://thefittchick.com/services/ Eat Yourself Skinny! 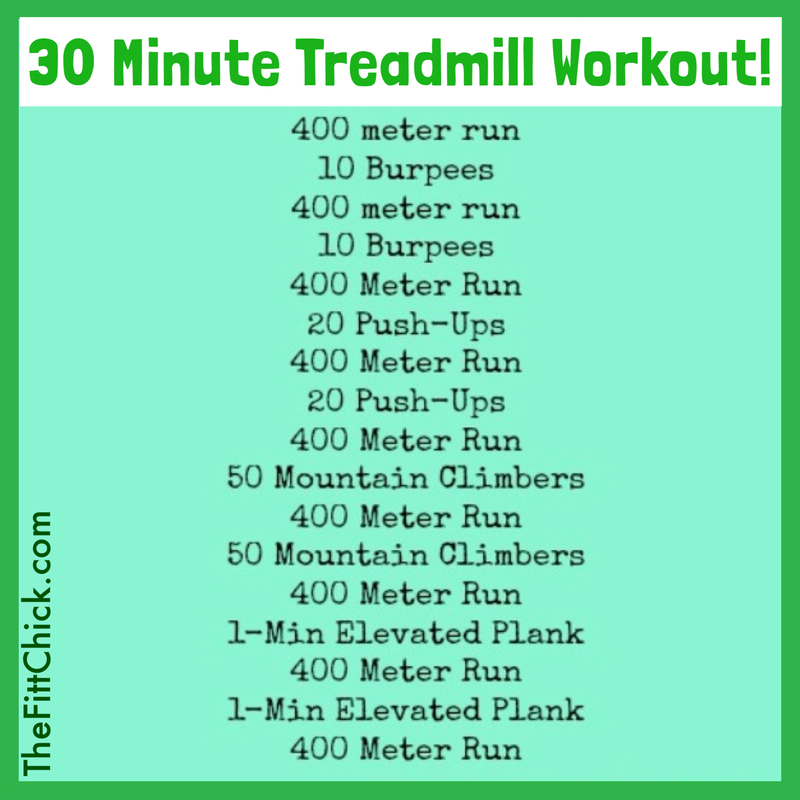 Celebrate St. Patrick’s Day by Breaking a Sweat! LET TODAY BE THE START OF SOMETHING NEW! 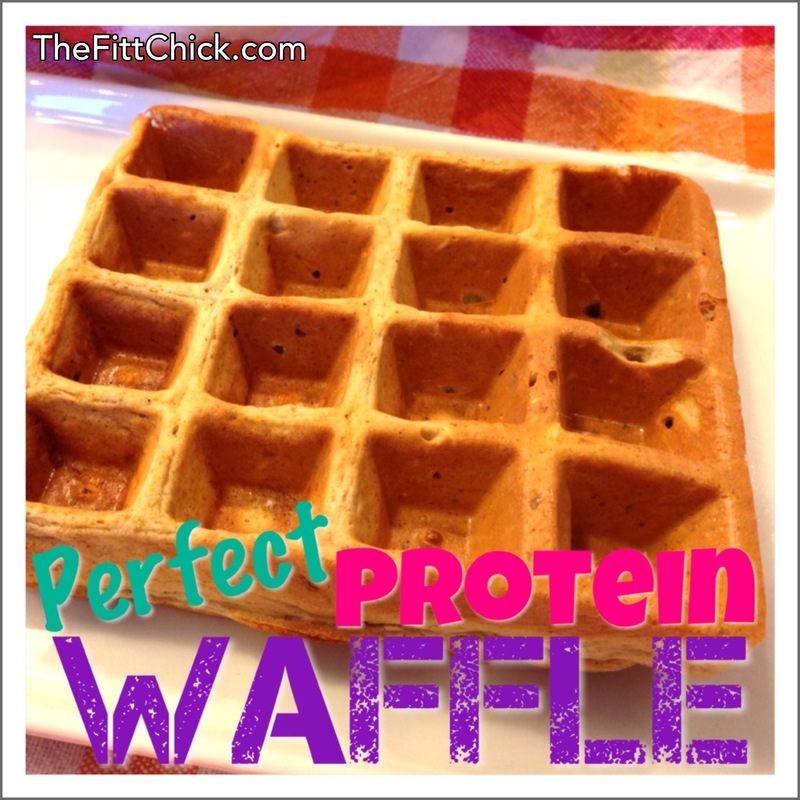 Click HERE for information about TheFittChick plan! Eat Yourself Skinny! 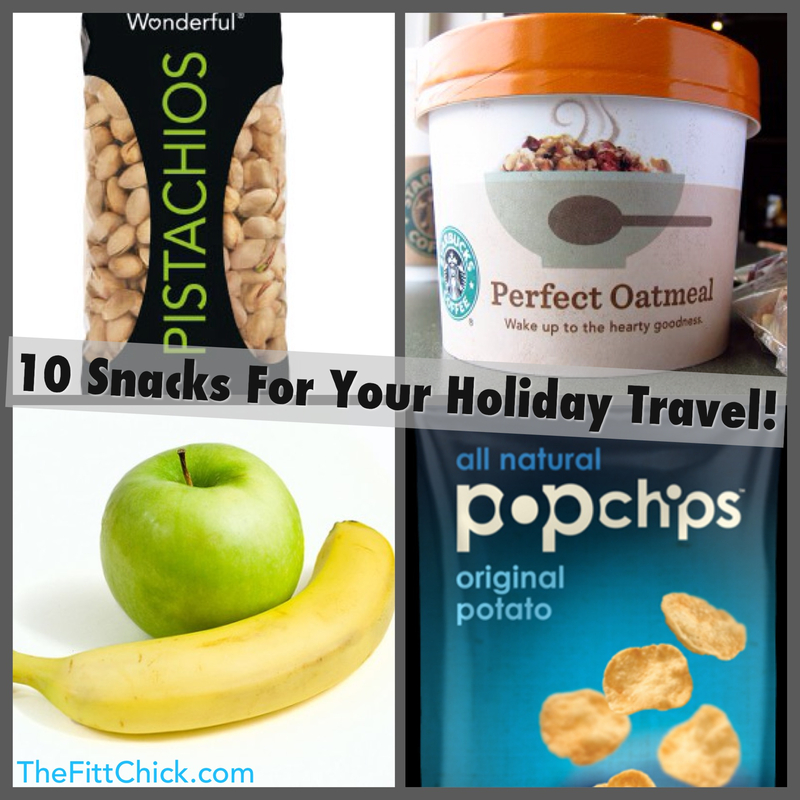 10 Snacks For Your Holiday Travel! 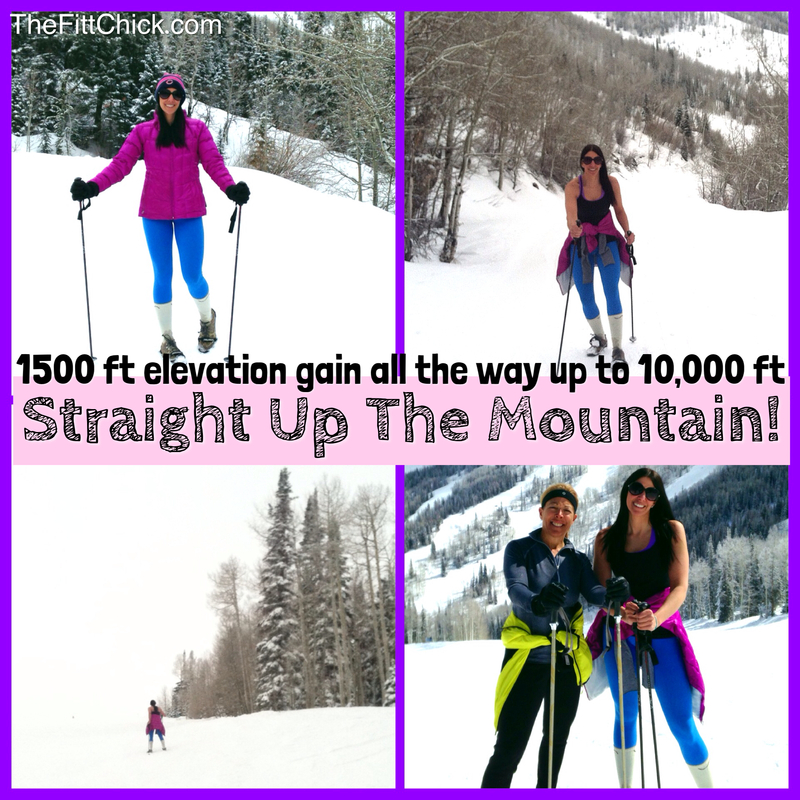 How many calories did I burn mountain climbing?